I really was hoping I wouldn't have to open the news roundup with a ‘look at all the terrible things Facebook has done' story but, in true holiday spirit, the social media platform really is the gift that keeps on giving. Facebook announced on Wednesday that is was filing an appeal against the ICO, claiming that the fine "challenges some of the basic principles of how people should be allowed to share information online". 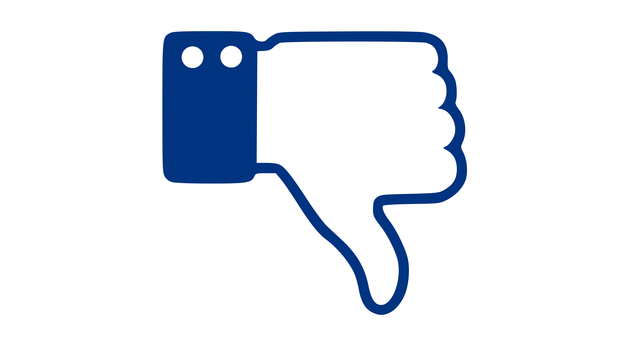 Facebook also said that by challenging the fine it wasn't disputing its actions were wrong, however they claim that no evidence has been provided to suggest information of Facebook users in the UK was caught up in the scandal. Now, if I was a cynical person I might say that Facebook announced it was challenging the ICO fine in an attempt to draw some attention from the statement it knew it was putting out later that day. Namely, that Facebook did ask Definers Public Affairs to undermine its critics by publishing their association with the philanthropist George Soros.